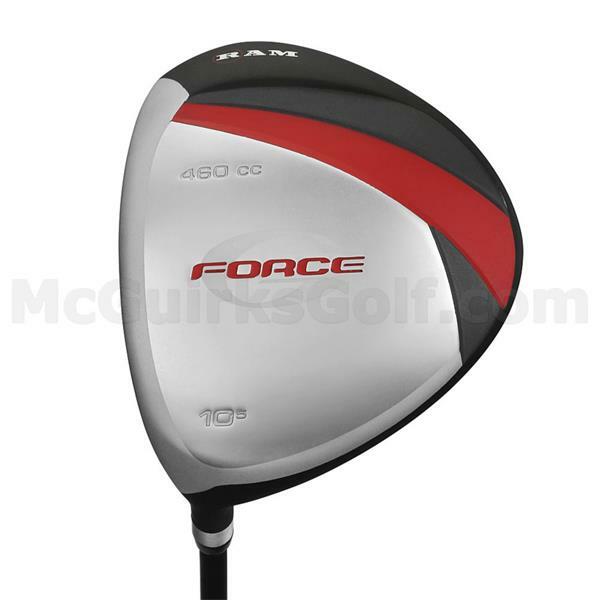 This Ram® G-Force men's golf set is stocked with the tools you need to elevate your game. 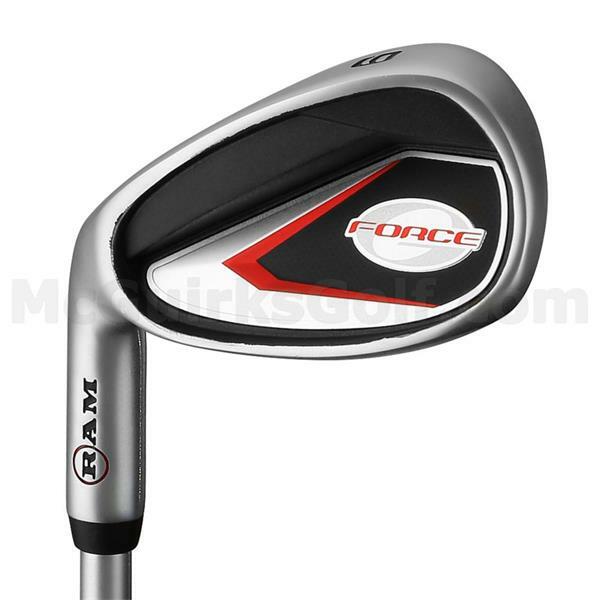 This Ram® G-Force men's golf set is stocked with the tools you need to elevate your game. 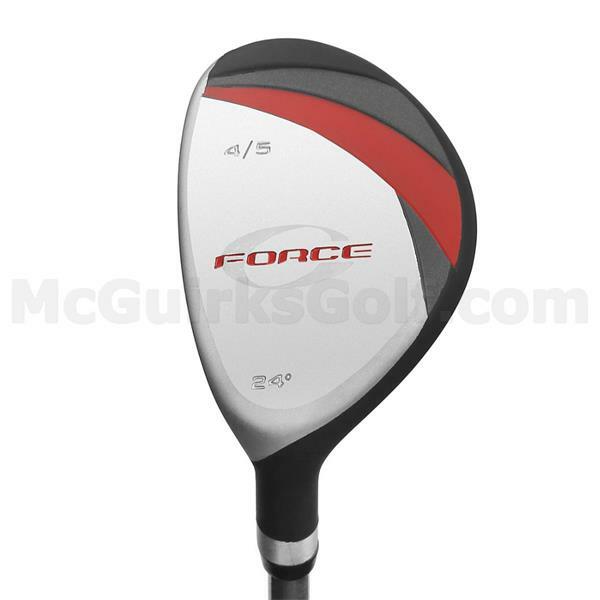 The 460 cc driver features a high MOI for shaping longer, straighter shots, the fairway wood comes with a low-profile head that launches the ball high and straight, and an easy-to-hit hybrid offers exceptional playability from any type of lie. 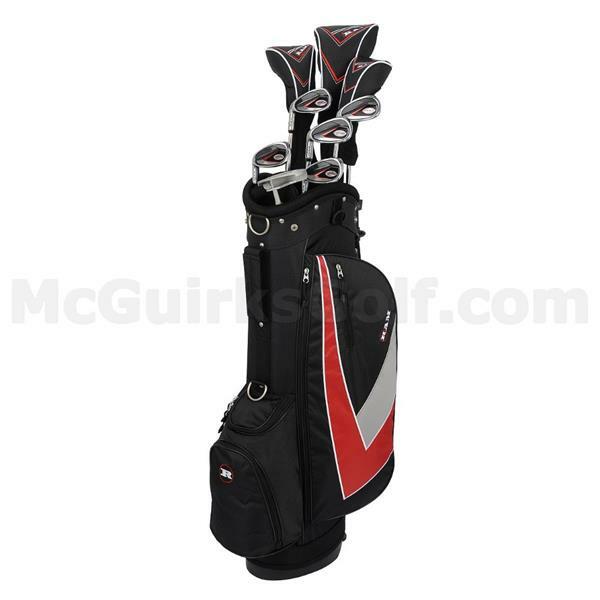 Essential irons and a mallet putter are also included, as is a lightweight stand bag with ample storage space.